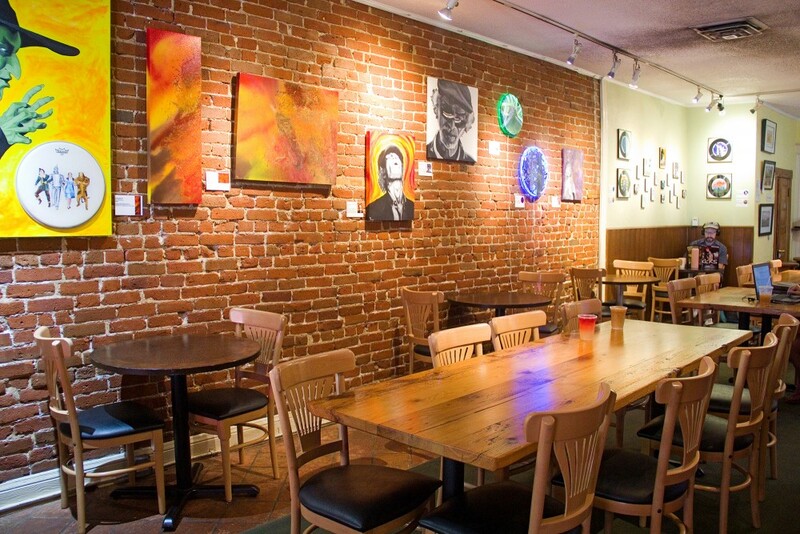 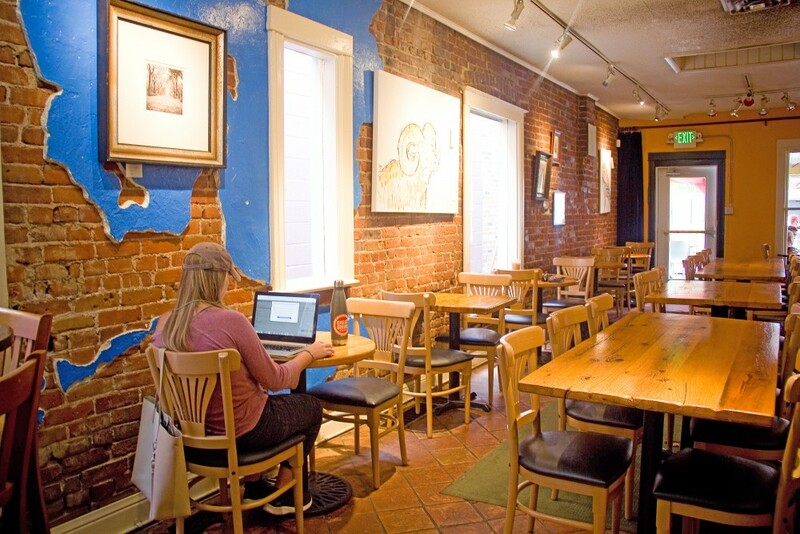 We have two great spaces for meetings available for rent here at Stella’s. 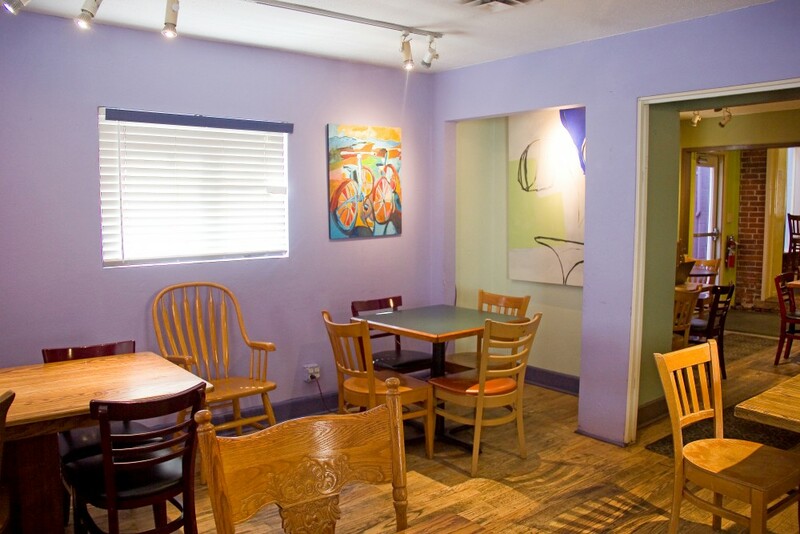 Our spacious Amsterdam Room is great for larger meetings and can easily hold 50 people. 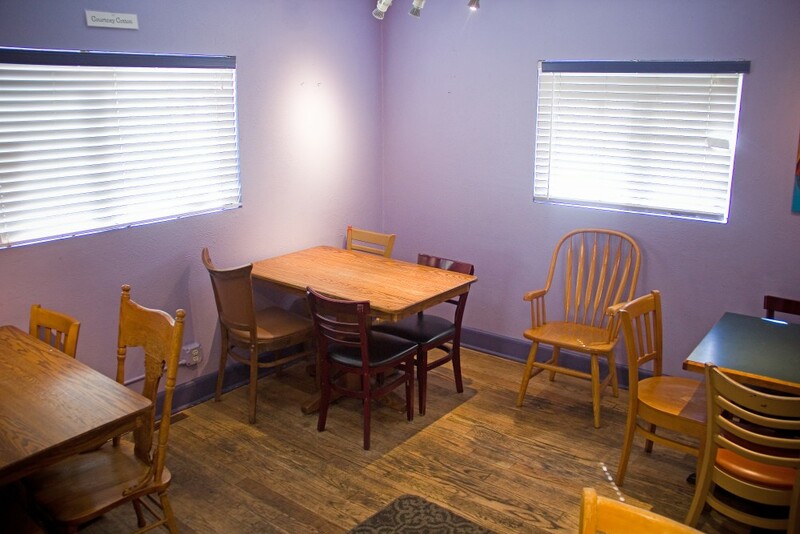 Our cozy Purple Room is perfect for smaller gatherings and holds 15 people. 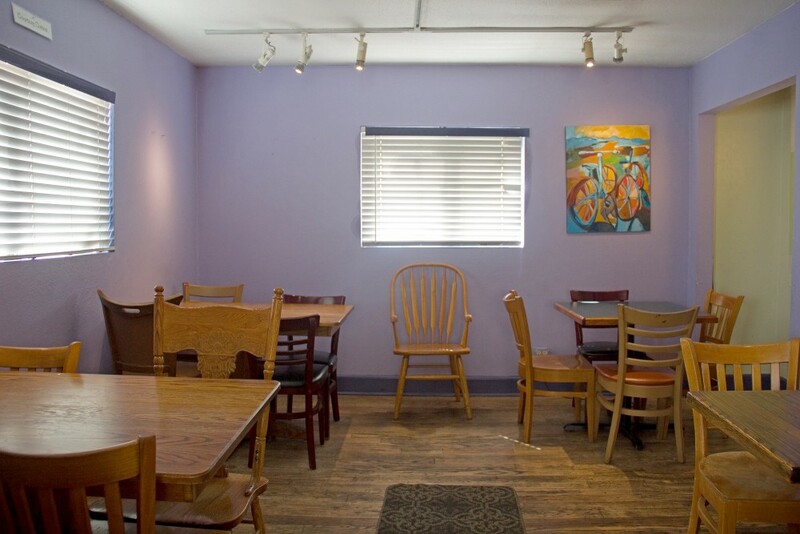 Please call us at 303.777.1031 to book a reservation.